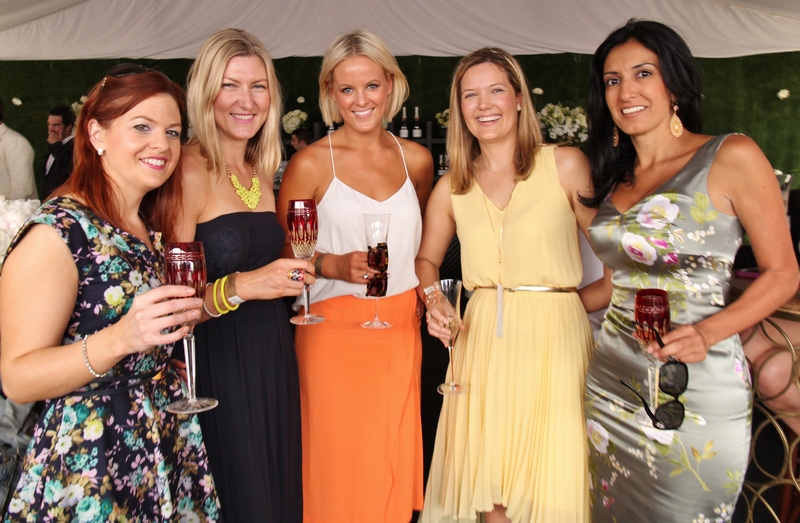 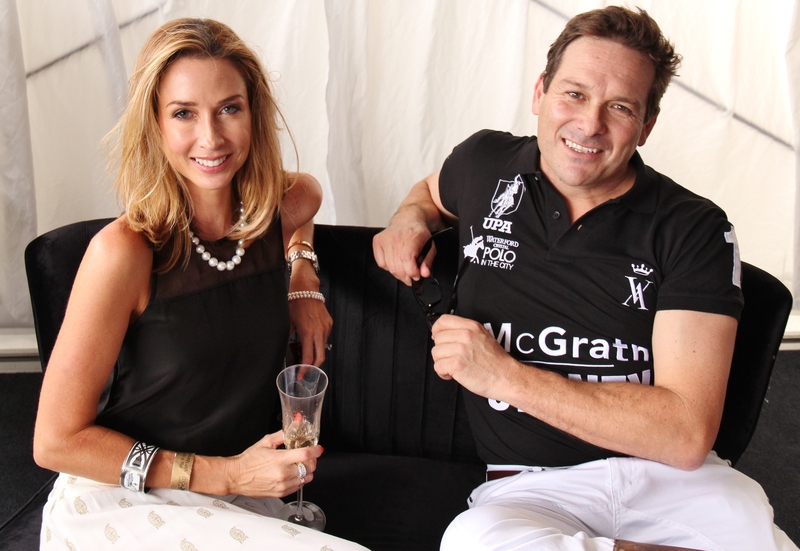 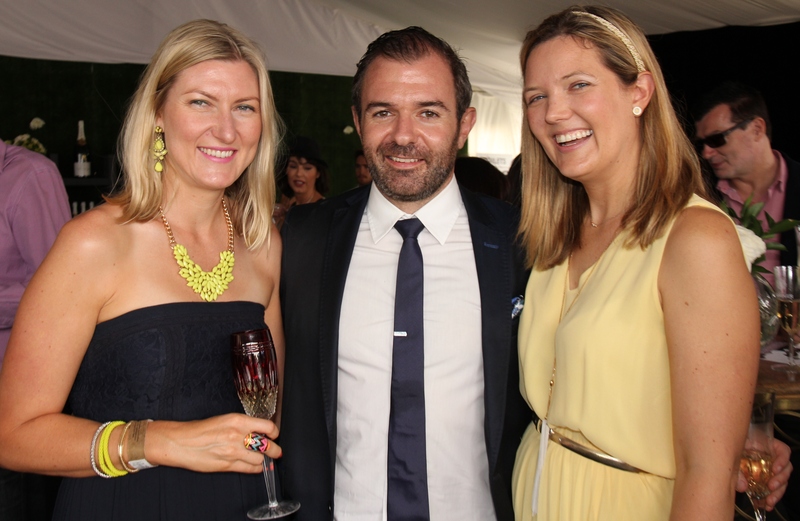 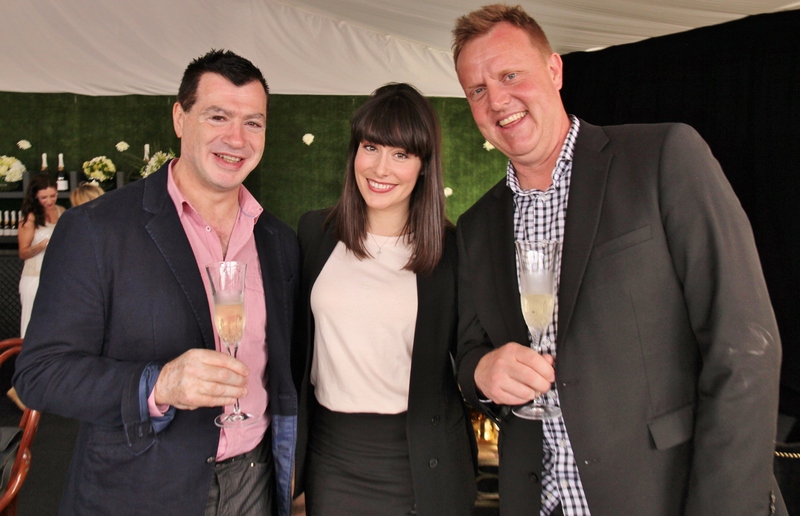 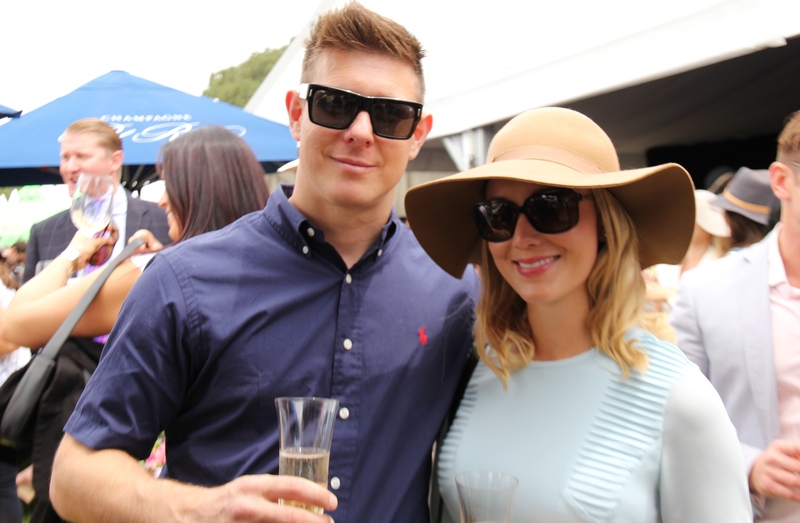 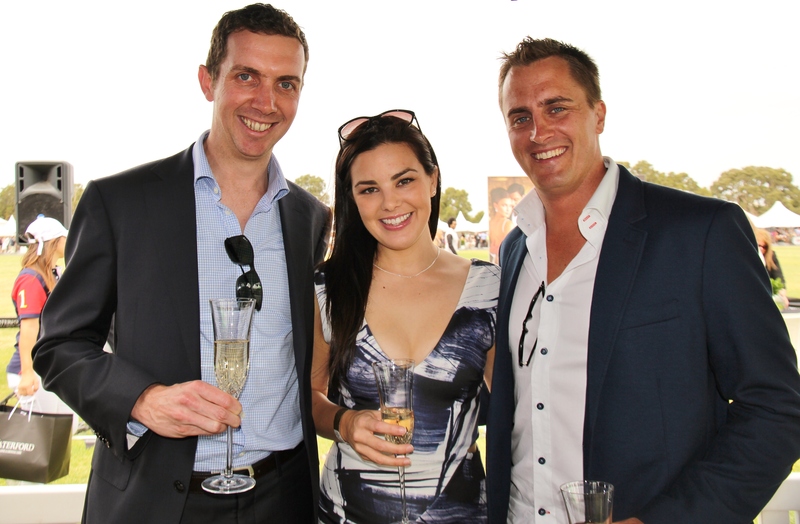 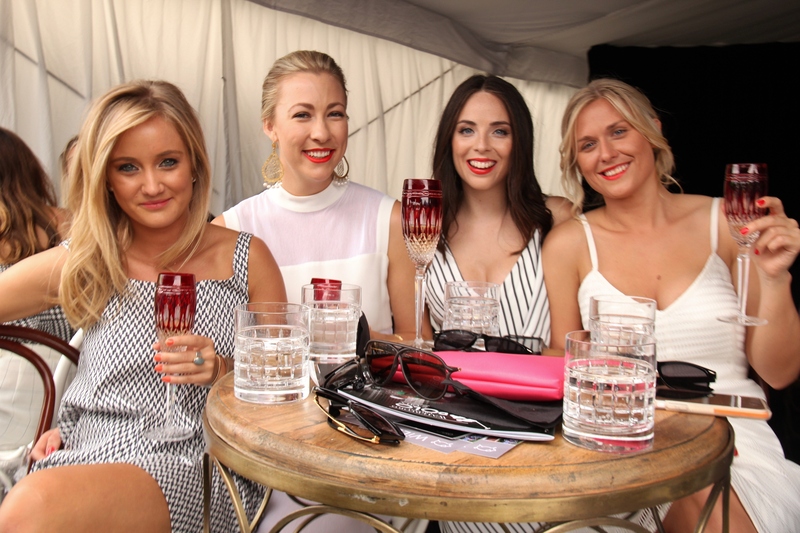 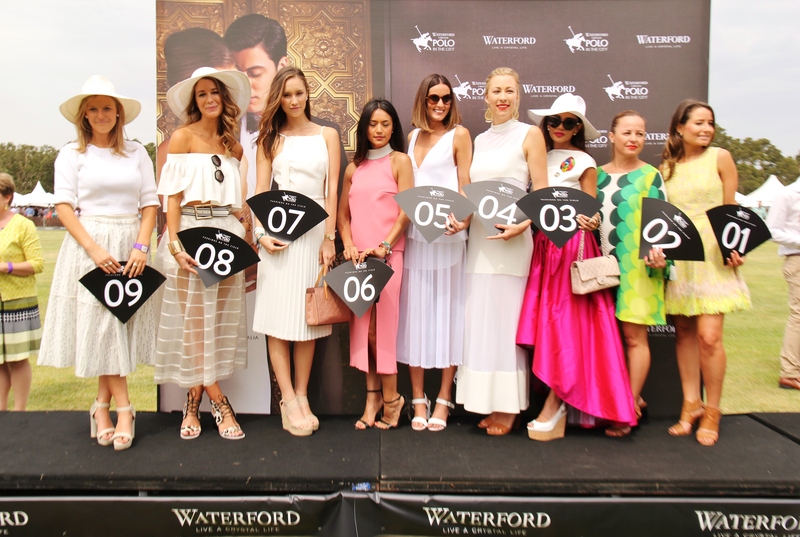 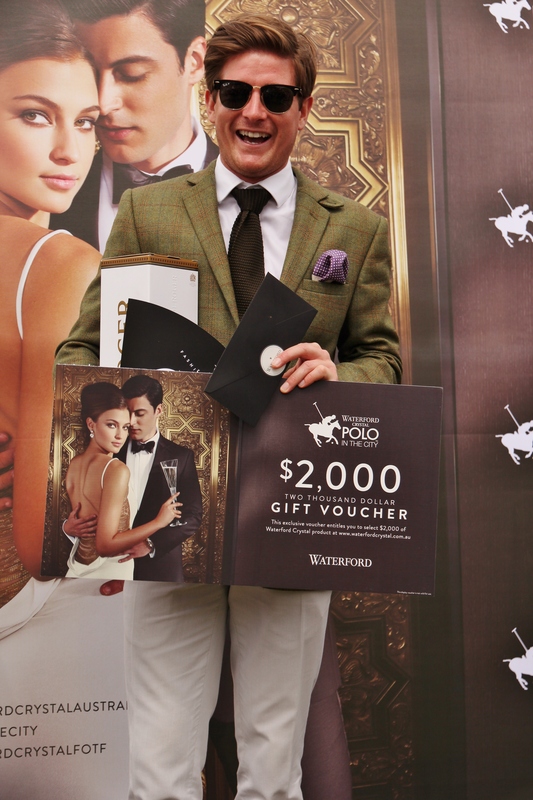 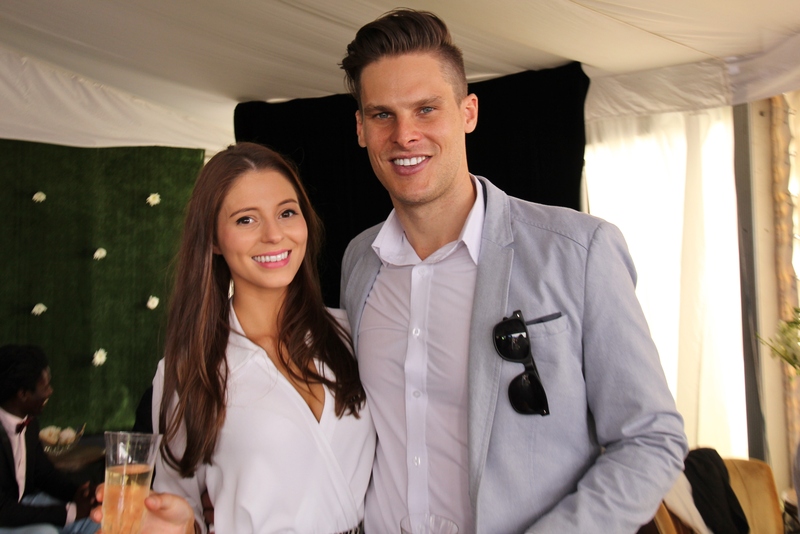 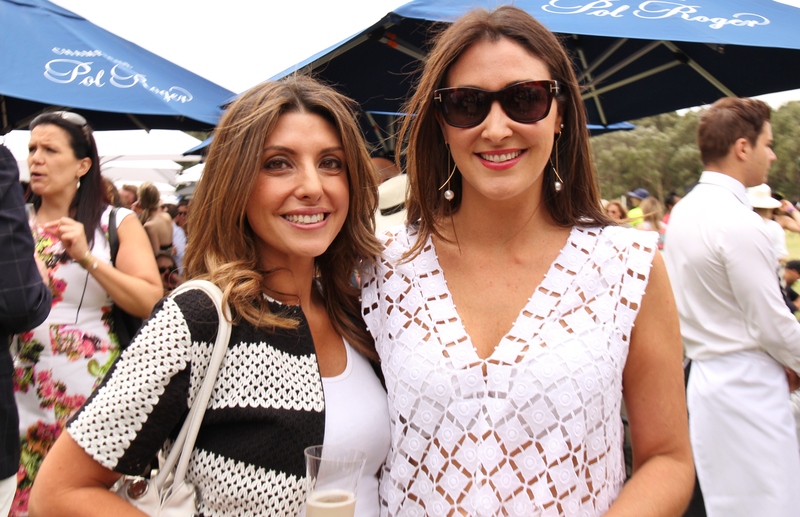 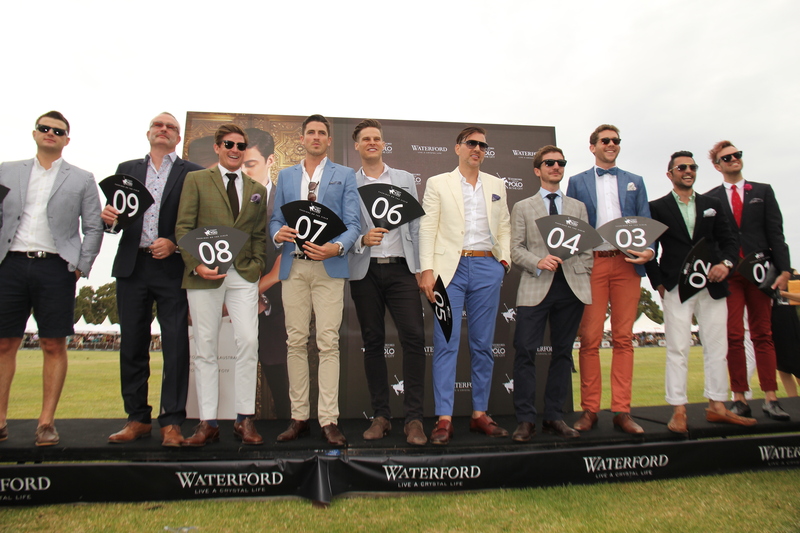 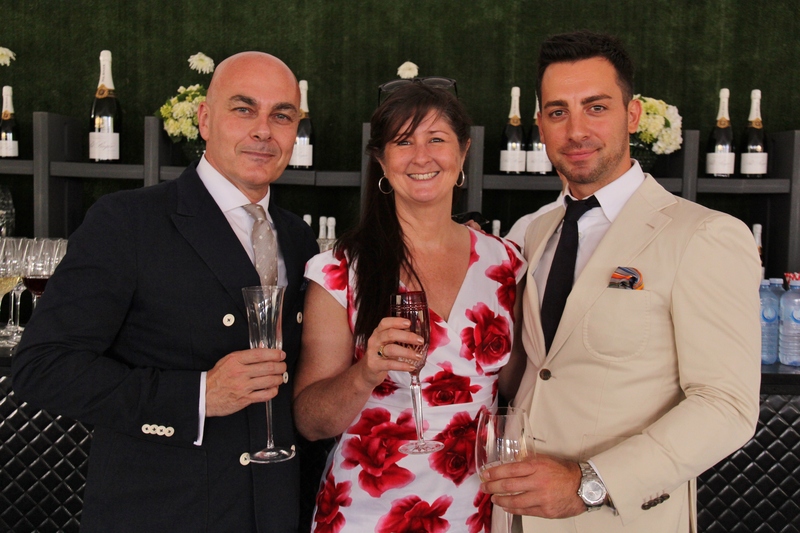 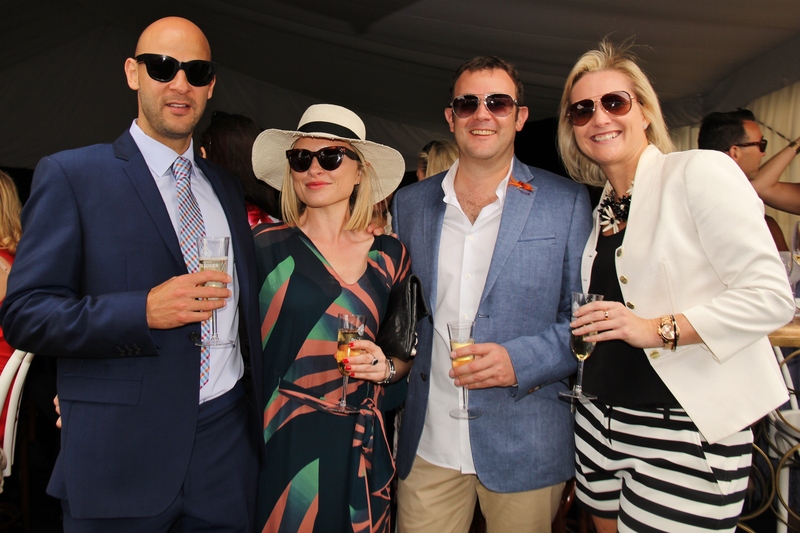 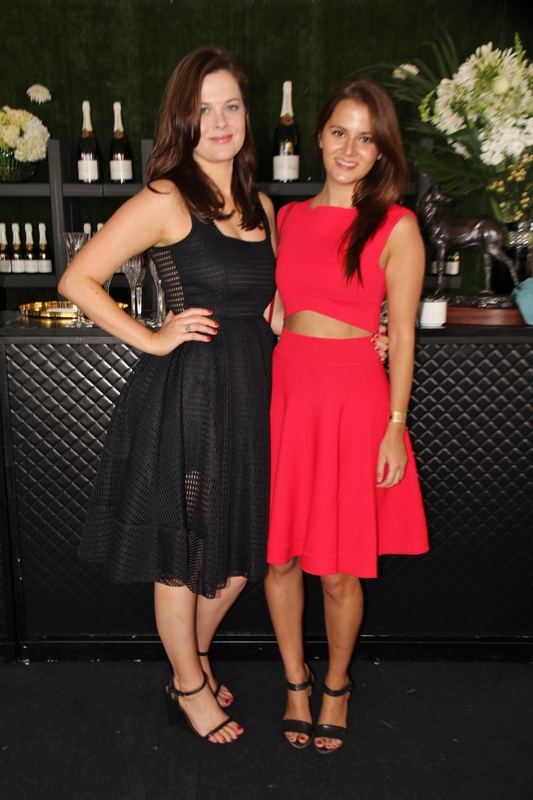 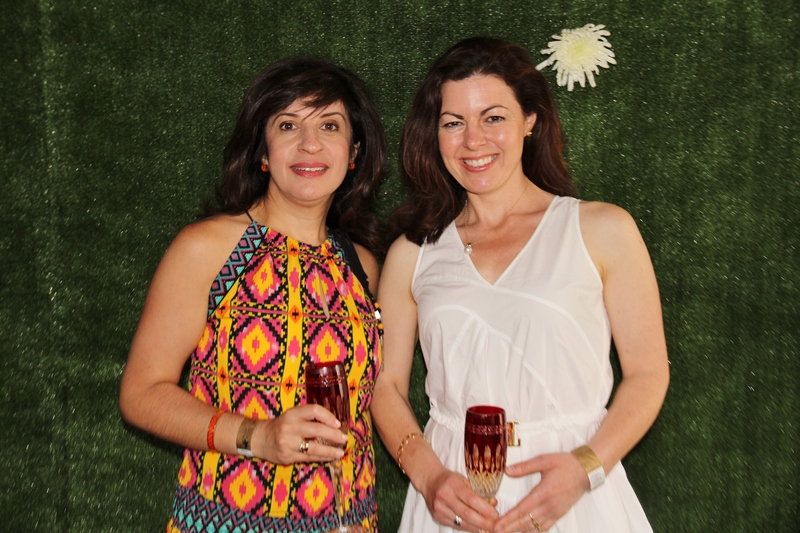 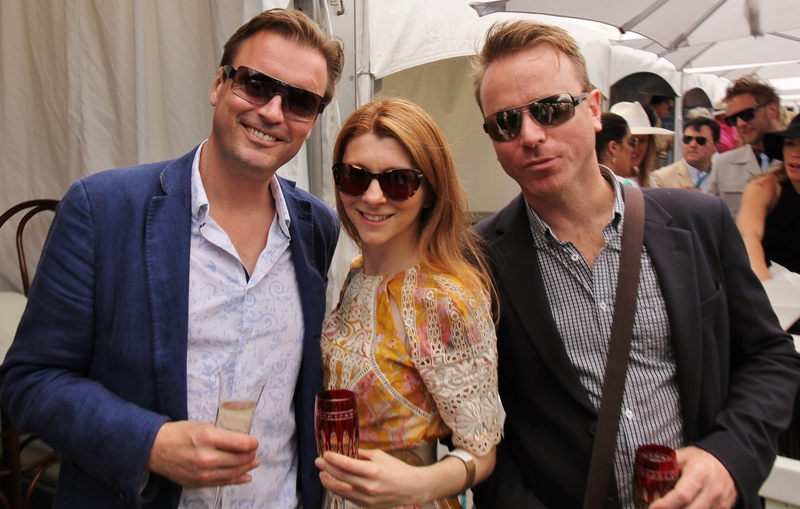 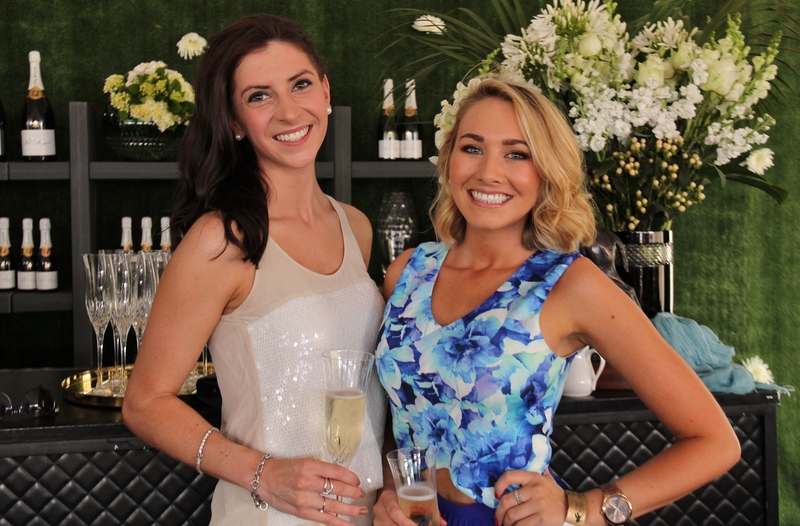 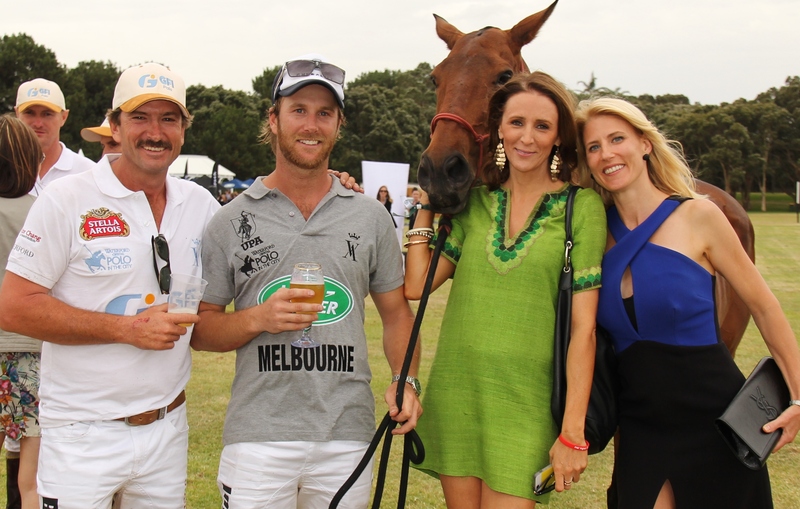 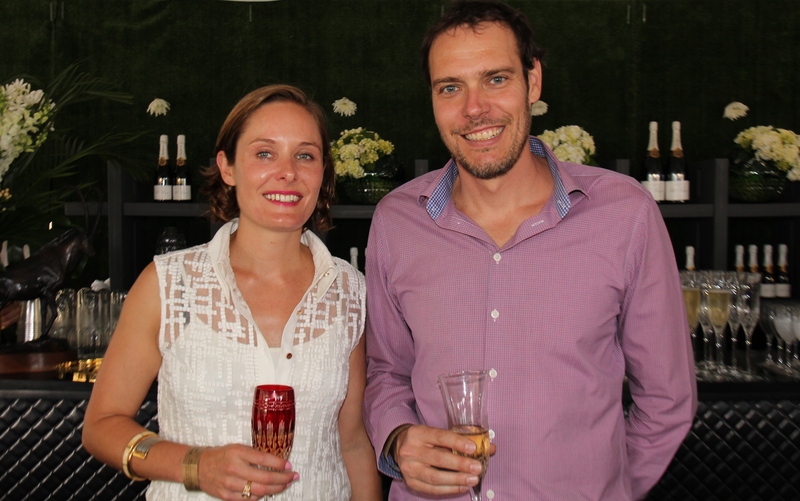 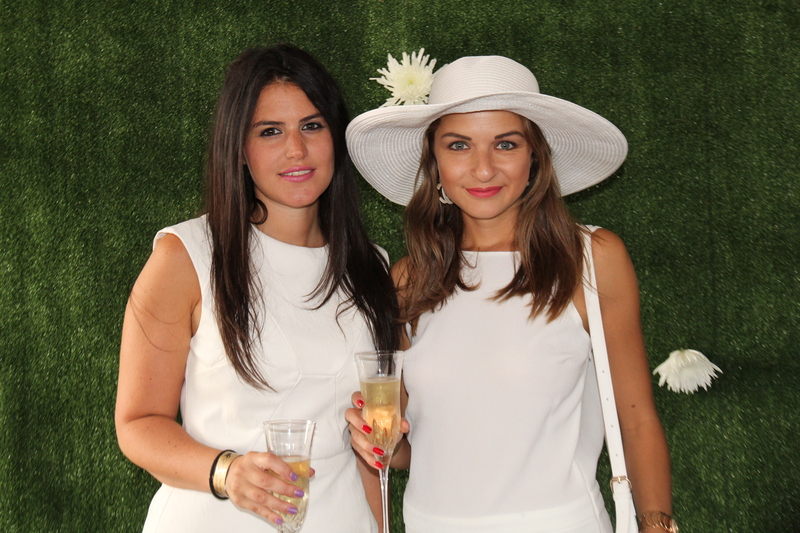 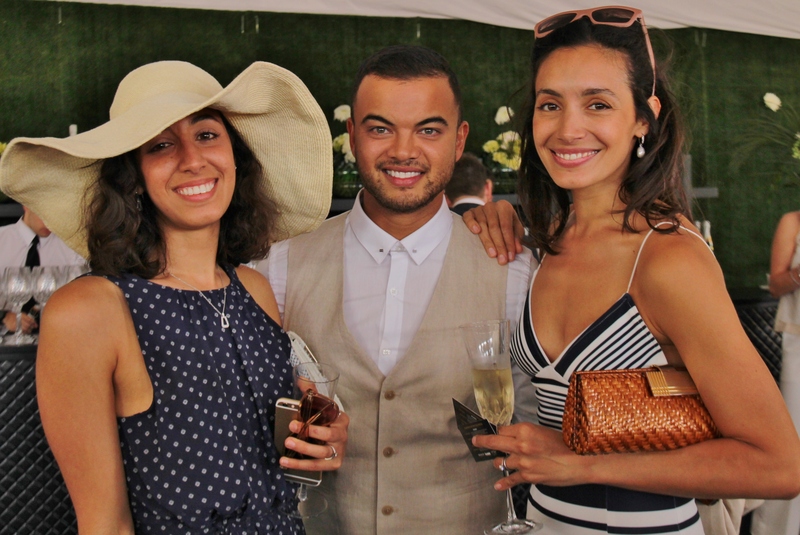 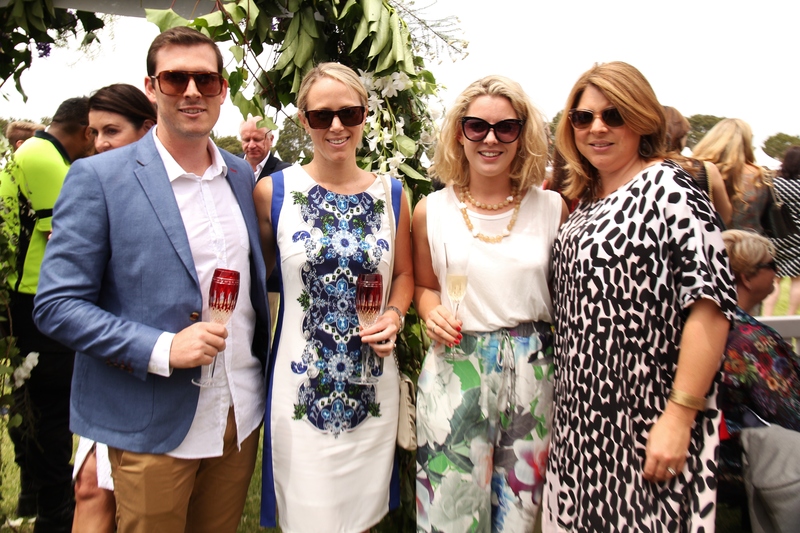 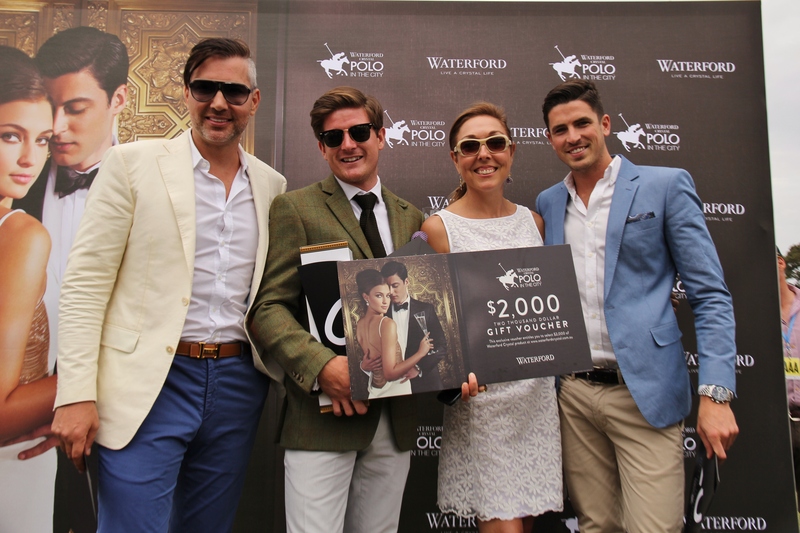 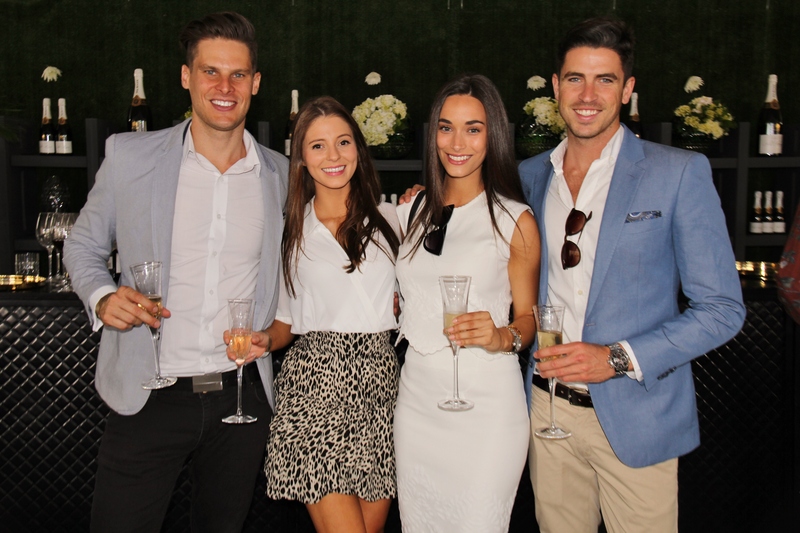 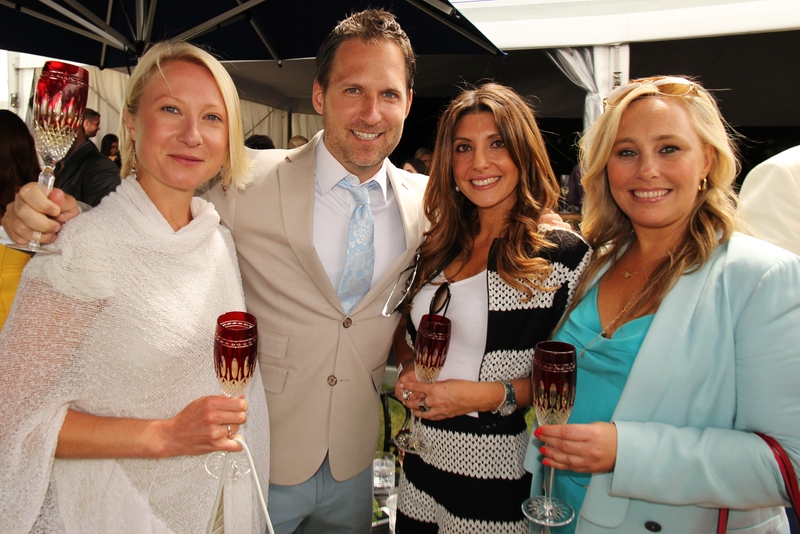 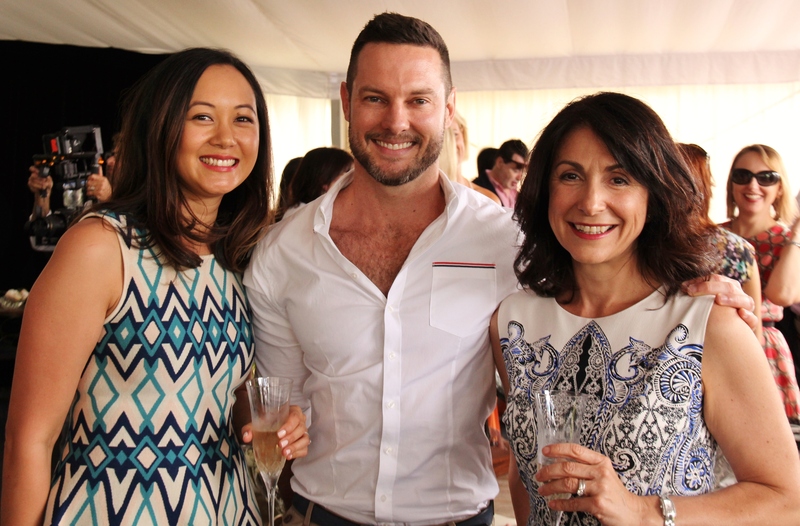 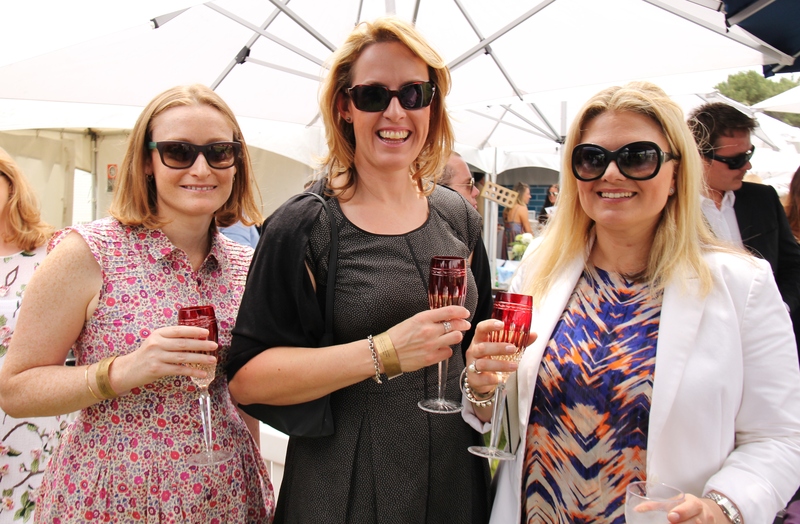 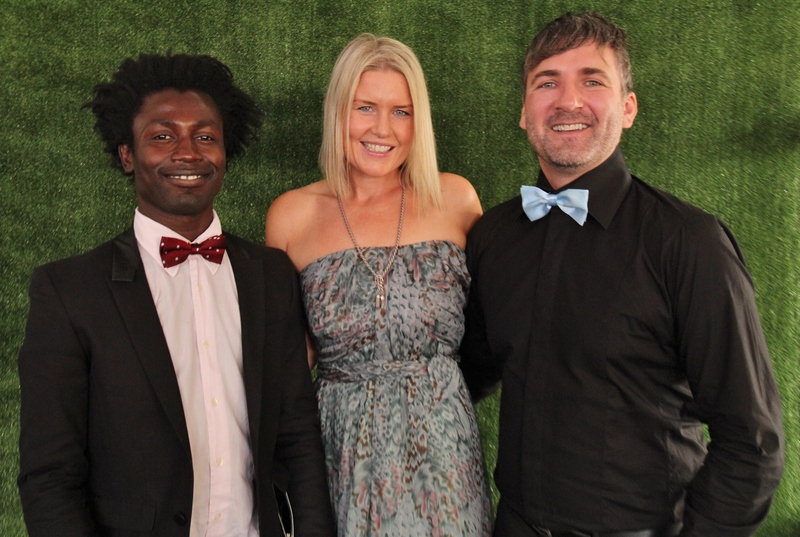 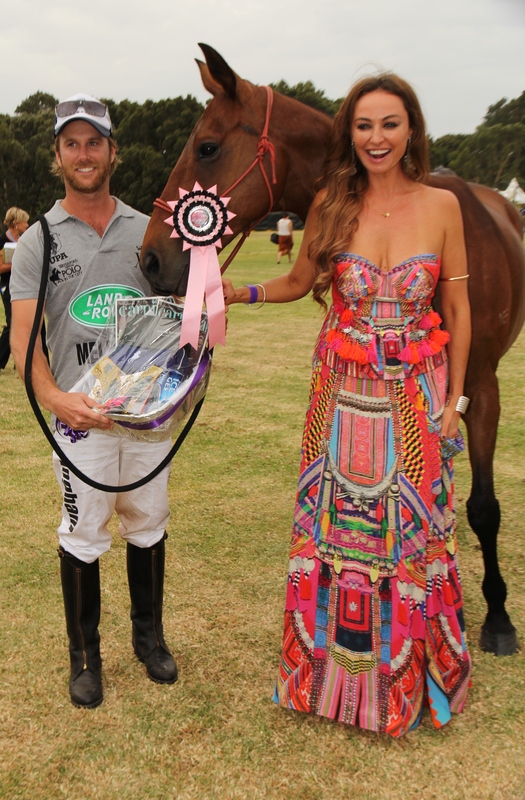 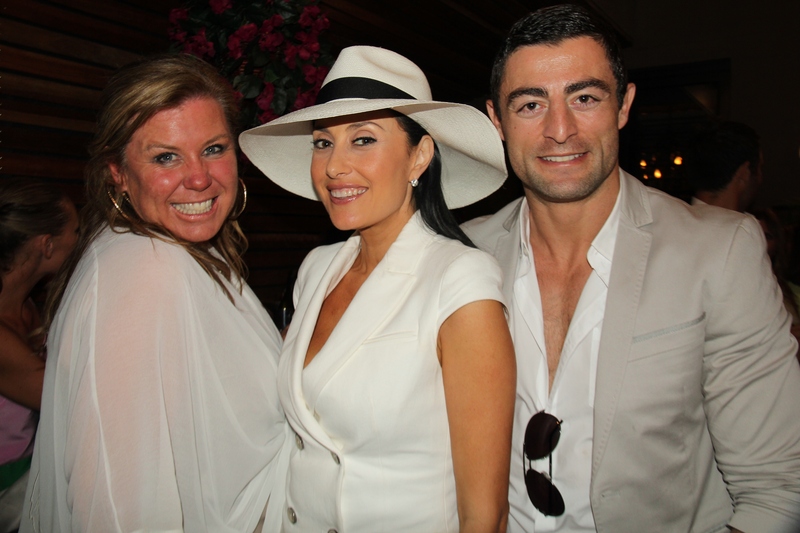 The Waterford Crystal Polo in the City series, now in its ninth year, kicked off at Mission Field, Centennial Park on Saturday 15 November 2014. 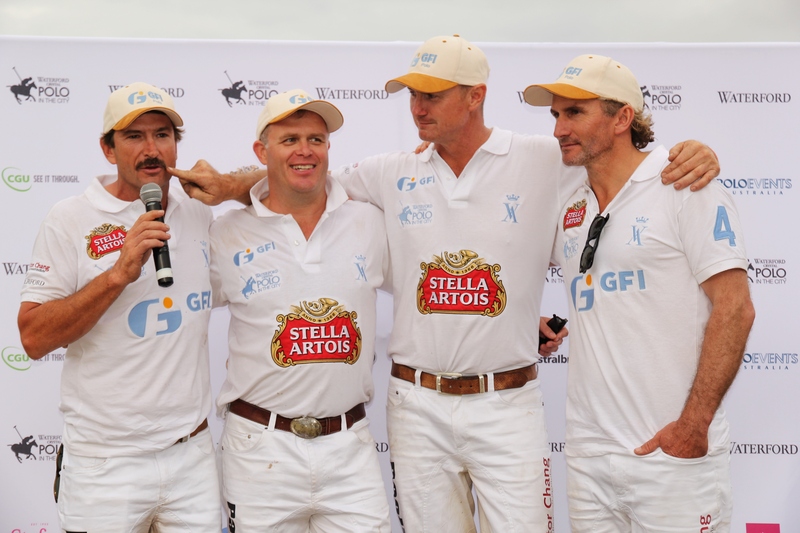 Polo is a sport that has been around for about 2,000 years. 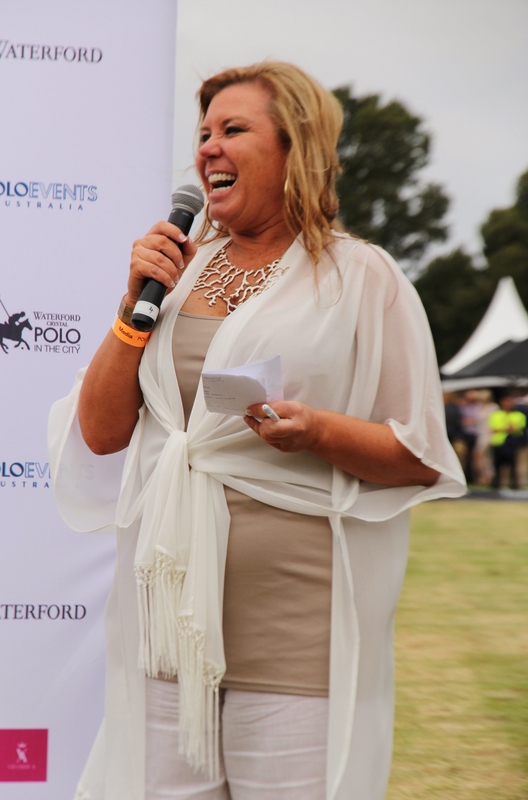 Ruki Baillieu and Janek Gazecki established Polo Enterprises Australia Pty Ltd in 2006 to introduce polo to a broader audience, promote professional polo players and attract new players to the sport. 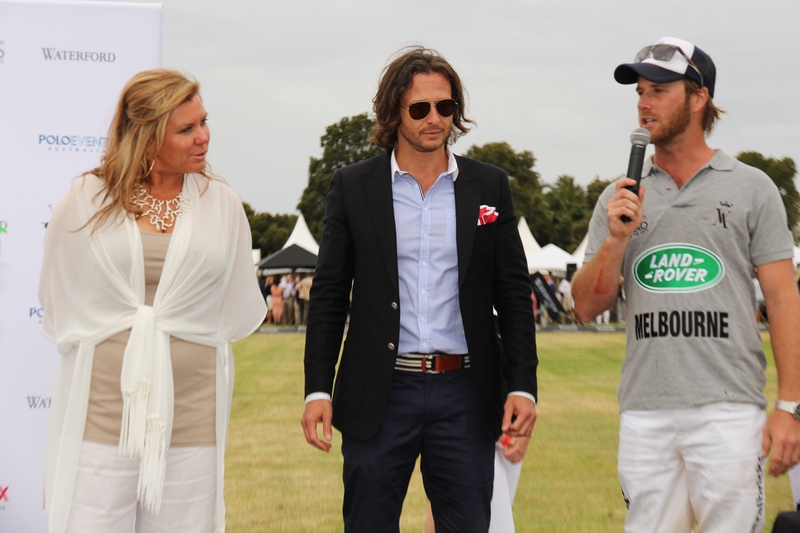 Polo Enterprises spends the whole year organising the Polo in the City series, which is Australia’s only national polo series and one of the largest in the world. 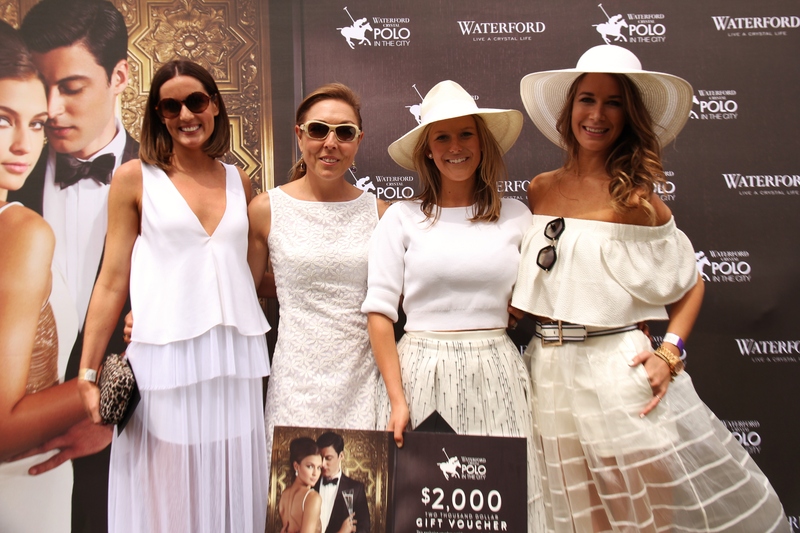 At this year’s annual Sydney event, attendees got to witness Australia’s best professional polo players compete for the Waterford Trophy. 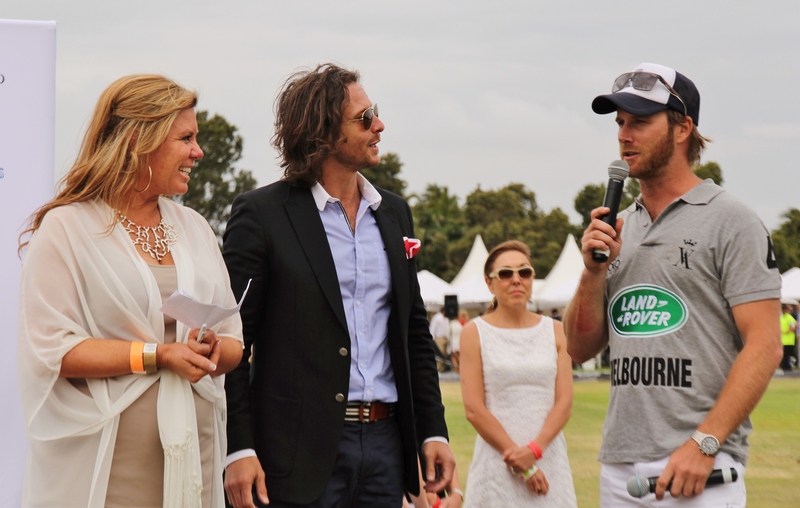 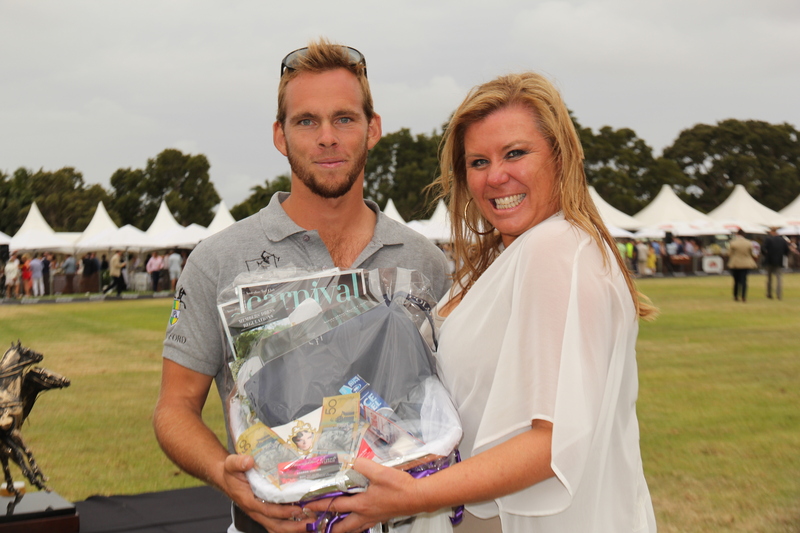 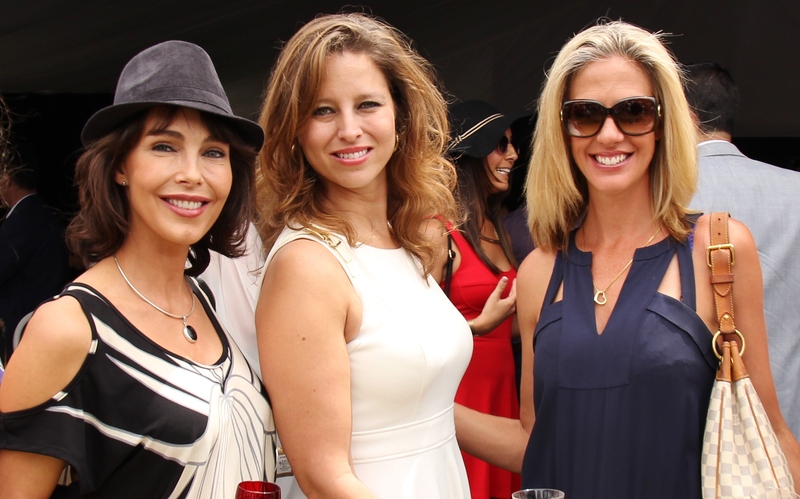 The day featured polo matches, a fashion on the field competition for both men and women, divot stomping, the women’s and men’s barefoot dash, a lucky door prize, and the best ex-racehorse competition. 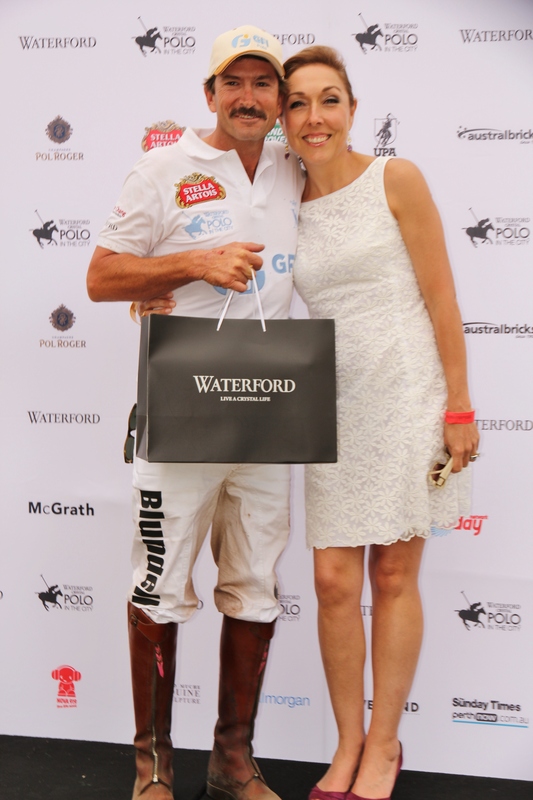 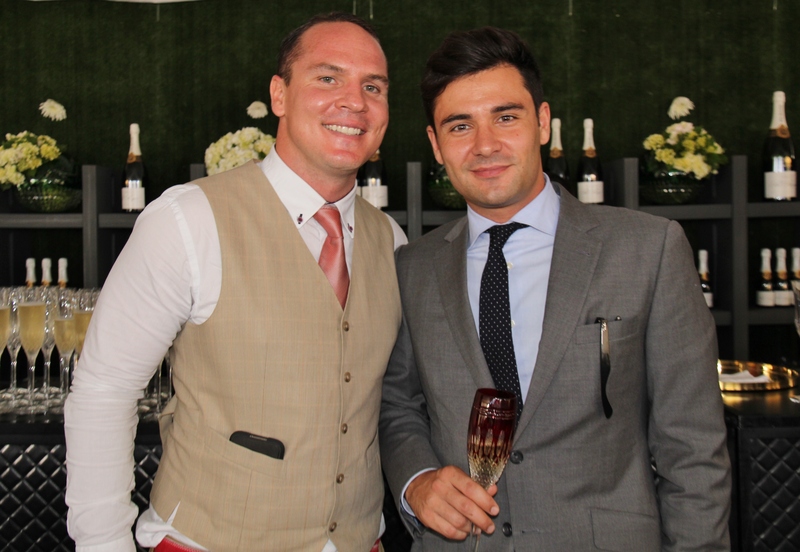 I witnessed all the days activities from the comfort of the glamorous VIP Waterford Crystal marquee where I spent the day sipping Winston Churchill’s favourite champagne, Pol Roger, from Waterford Crystal champagne glasses while mingling with celebrities and polo players. 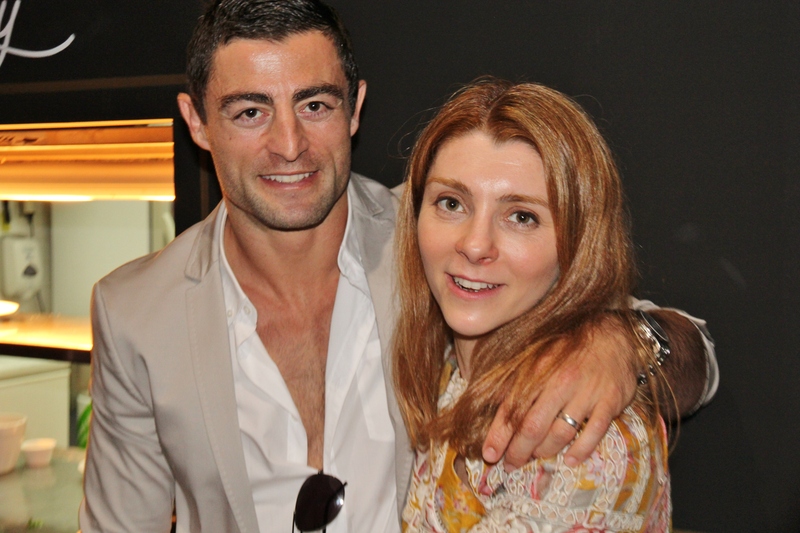 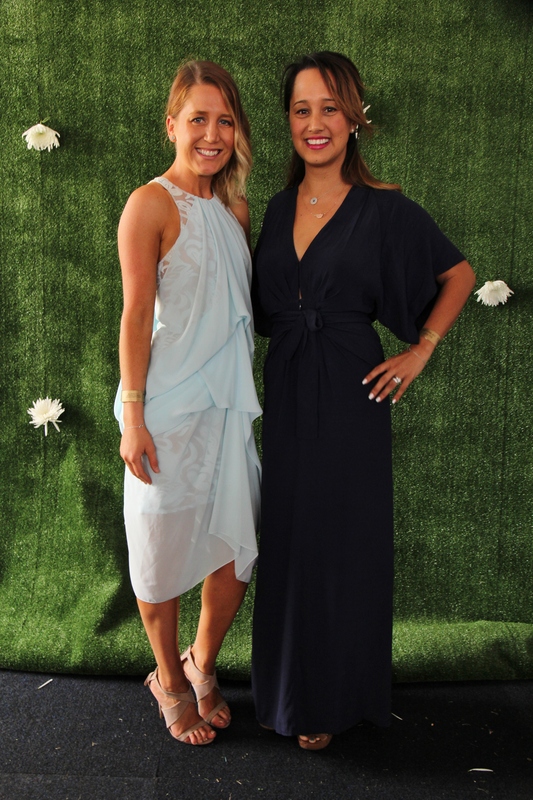 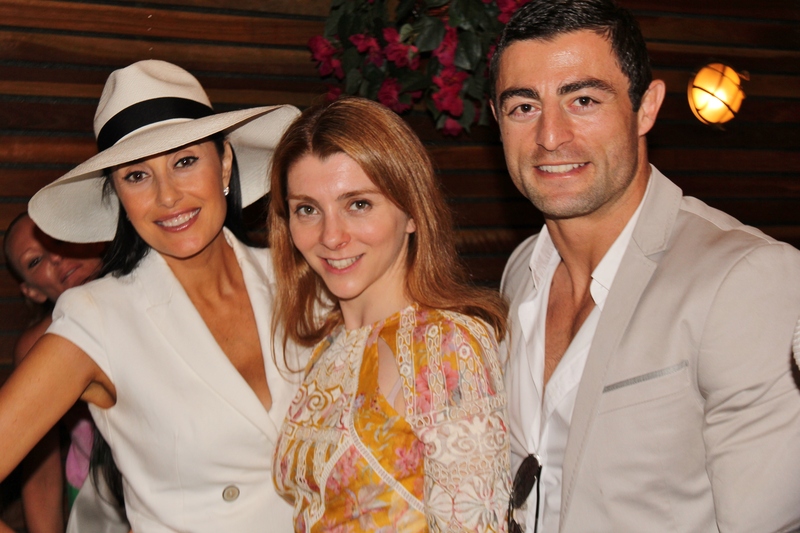 The celebrities who attended the event included Jennifer Hawkins, Camilla Frank, Guy Sebastian, Neale Whitaker, Darren Palmer, Buck Palmer, Terry Biviano and husband Anthony Minichiello. 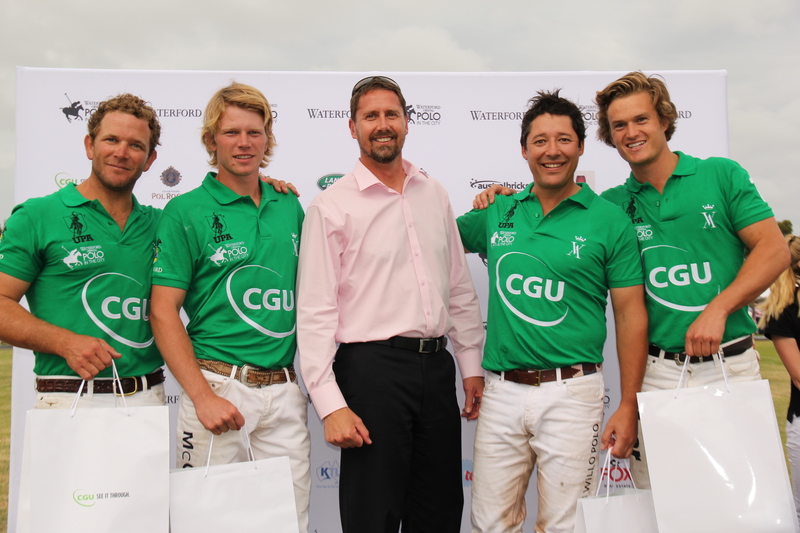 Polo in the City matches are also held in Brisbane, Adelaide, Melbourne and Perth. 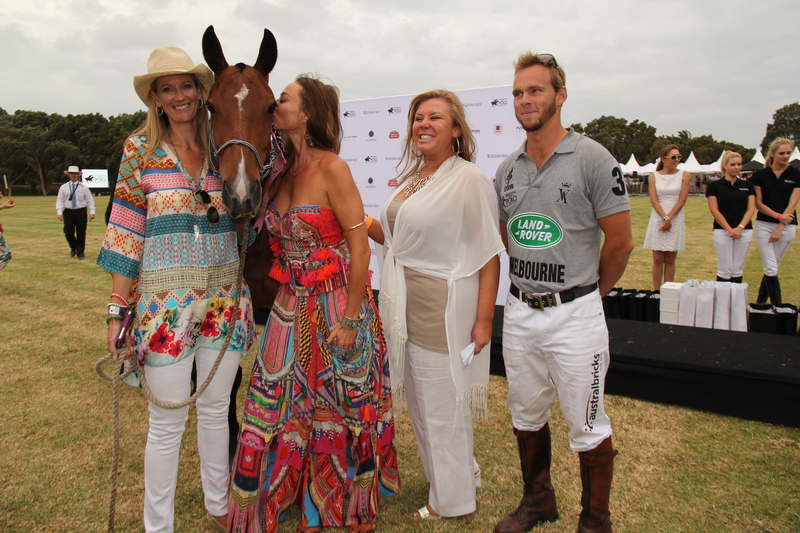 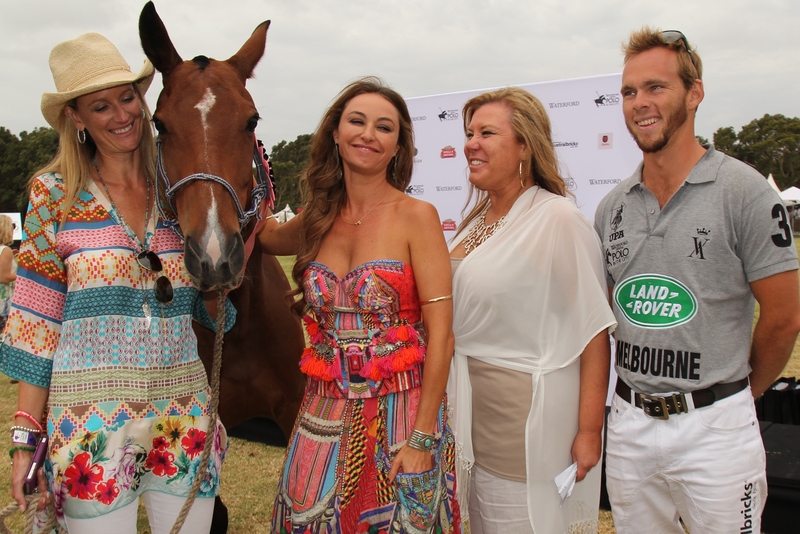 There are also Polo by the Sea events held around Australia. 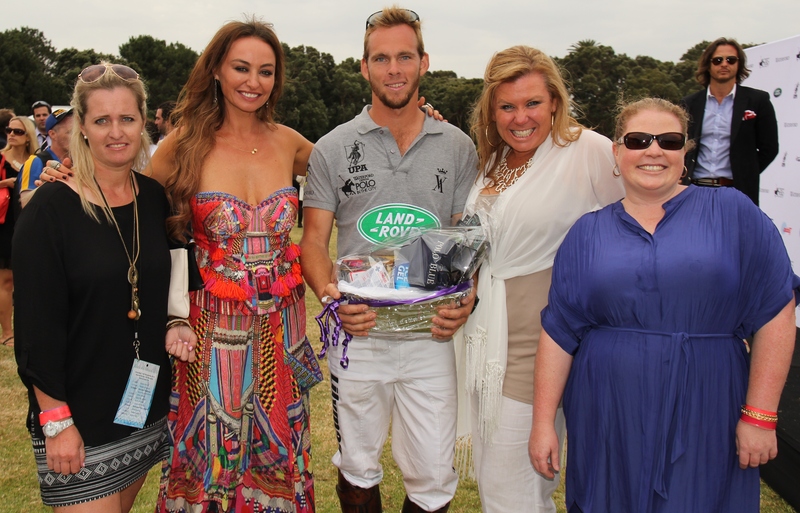 For more information visit www.polointhecity.com. 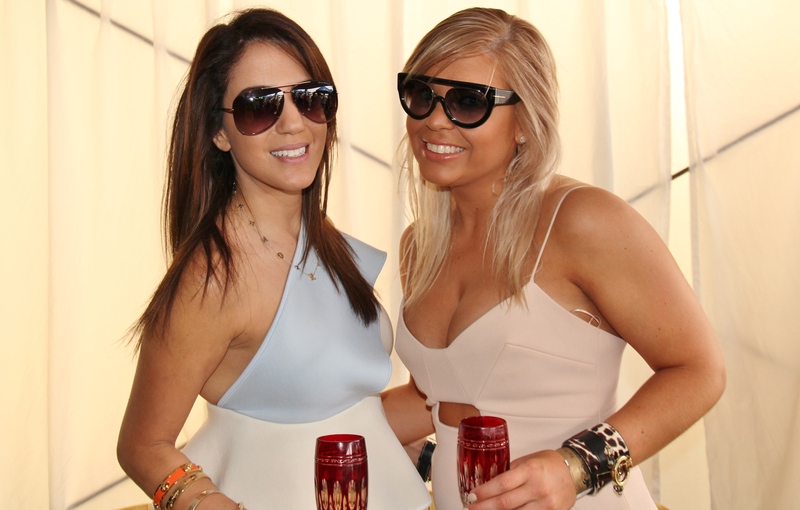 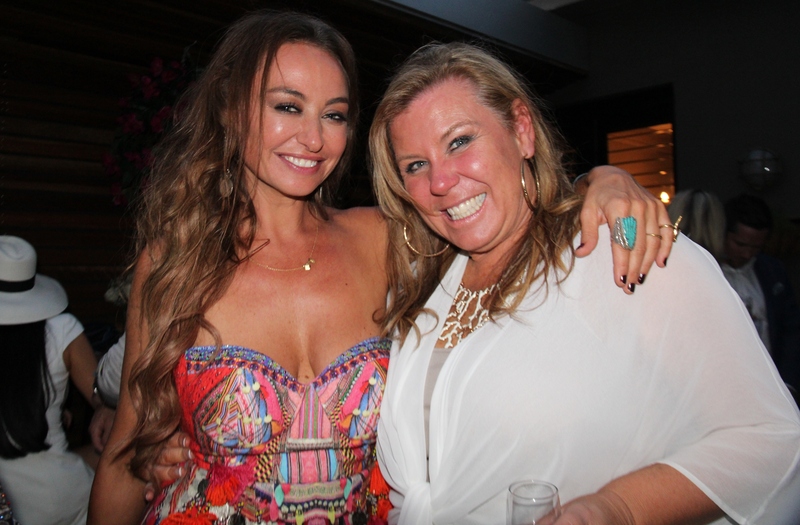 ← NW Magazine celebrates their 21st Birthday Bash at the Boom Box room in Marquee, The Star.